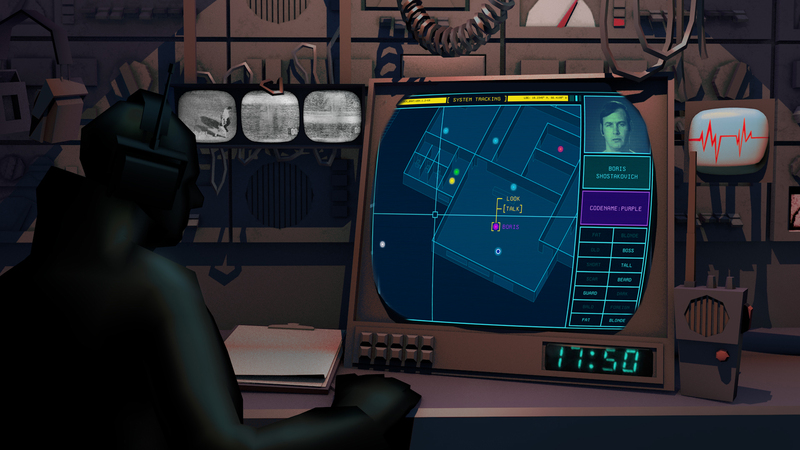 Krokodil is an audio based deductive adventure game where you play as an omnipresent surveillance agent of an unnamed soviet organisation who is monitoring a "bugged" double agent trying to infiltrate and sabotage an important drug dealing operation. Restricted to giving remote directions from your surveillance van and your super vintage 80's gear (CCTV, terminal, database, radio, etc.) and only receiving the audio feedback coming from the "bug" on your double agent you must gather as much information as possible and solve a series of logic puzzles in order to identify each member of the operation (including their names, faces and occupation). 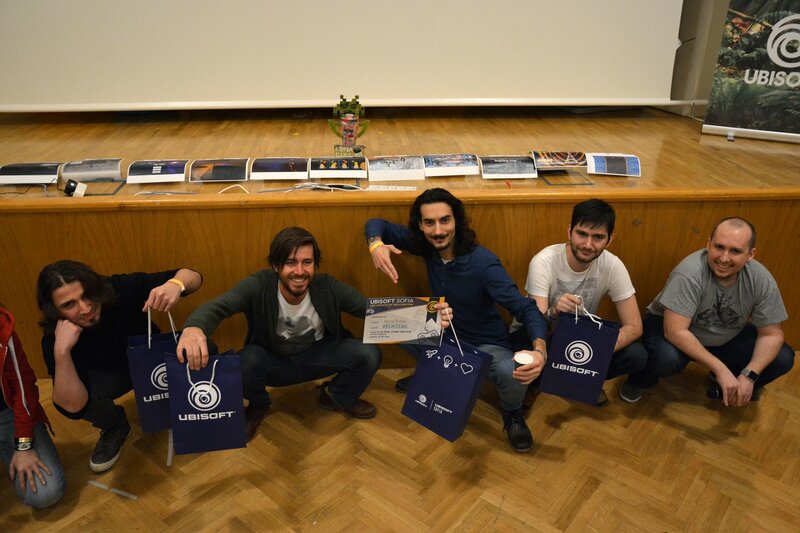 This prototype which was made under 48 hours won 1st award in Sofia Game Jam 2018 as well as a special mentorship by Ubisoft. A full-fledged game is now under development by the original team behind the prototype, Polite Bureau, along with the creative help from the team of Ubisoft.